Historic homes for weddings in Johnston County, NC. 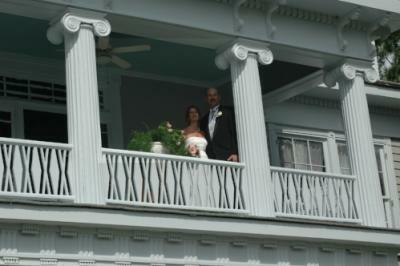 Families have celebrated with many brides in these lovely historic homes for generations, yours will be just as special. From the Preston Woodall House in Benson, The Wagner House in Clayton or the Smith-Atkinson House in the Brogden Community....your ceremony will be held in rich surroundings. And beside all the wonderful architecture, the facility owners are lovely to work with and are there to make your dreams come true. These homes have been restored with great attention to detail and provide brides with charming backdrops for photos…check their websites and picture yourself there on your wedding day.